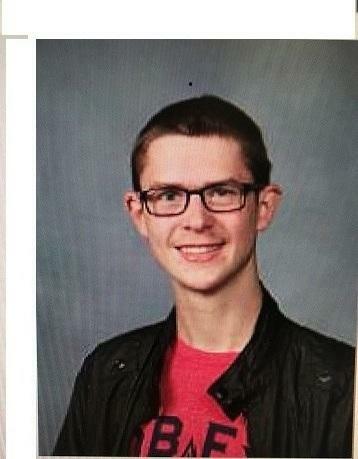 Lexington Police have confirmed by Twitter that 17-year-Old Broghan Lorentz has been found safe in Knoxville, TN. They thank all who participated in the search. 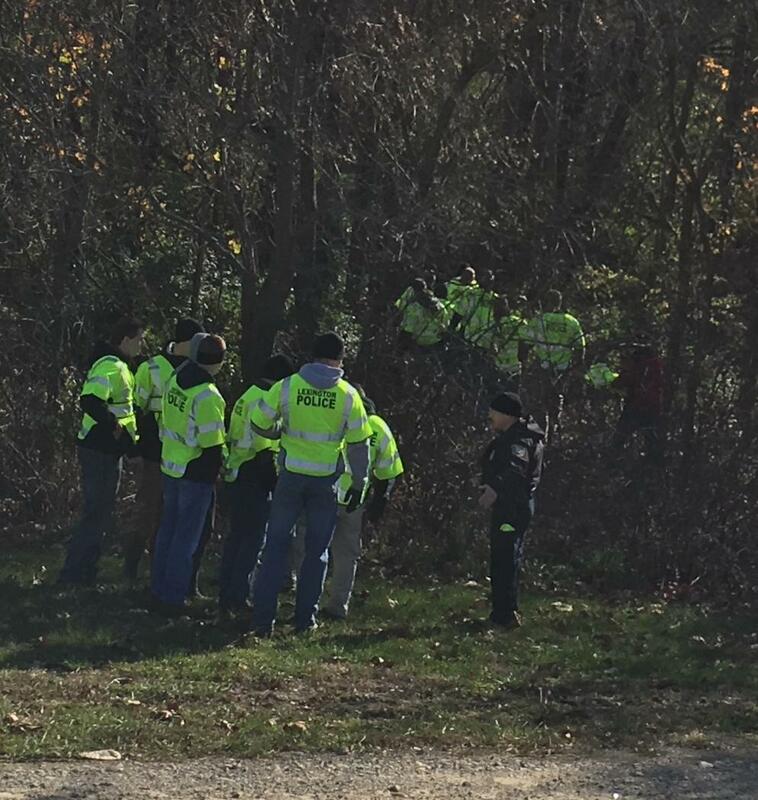 Lexington police and fire continue to search the Veterans Park area for a missing 17-year-old boy. As WEKU’S Stu Johnson reports, Brohgan Lorentz has been spotted twice since he went missing overnight Tuesday into Wednesday. 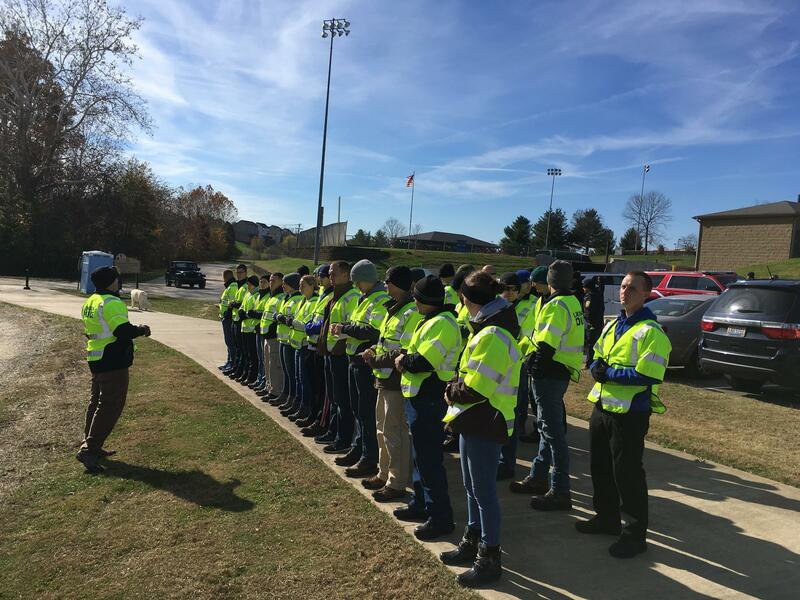 More than 40 yellow-jacketed police recruits combed the wooded areas within Veterans Park this afternoon. Police Spokeswoman Brenna Angel says Brohgan Lorentz’ family say the young man has turrets syndrome. Angel says no foul play is suspected. Angel says Lorentz was seen twice Wednesday evening in the area and his jacket recovered. She says public safety divisions are using all the resources they can including search dogs, firefighters, recruits, and the police helicopter. Public safety officials are searching for a missing juvenile. Broghan Lorentz, 17, lives in the area of Lauderdale Drive near Veterans Park and was last seen around 10:00 pm at his residence Tuesday night, November 7. Broghan is a white male, approximately 6 feet 2 inches tall, 170 pounds, with brown hair, blue eyes, and wears prescription eyeglasses. He was last seen wearing blue jeans and a dark purple jacket with “Broghan” embroidered on the lapel. According to his family, Broghan doesn’t recognize dangerous situations and is thought to be suicidal. Anyone with information about Broghan Lorentz’s whereabouts is asked to contact Lexington Police by calling (859) 258-3600 or 911.